Recommended Action: Approve the minutes of the June 17, July 1, 2014, and August 19, 2014 meeting. Recommended Action: It is recommended that the Planning Commission adopt a Resolution approving Tentative Parcel Map Case No. 14-002. Recommended Action: It is recommended that the Planning Commission review and receive public comment on the Draft Housing Element Update for the 2014-2019 Regional Housing Needs Assessment (RHNA) Cycle and provide comments to the City Council. This agenda was prepared and posted pursuant to Government Code Section 54954.2. 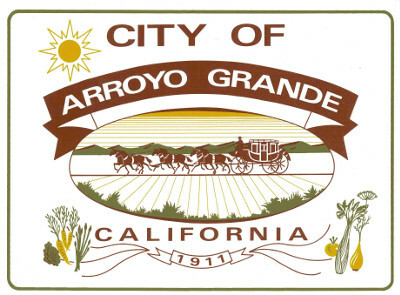 Agenda reports can be accessed and downloaded from the City s website at www.arroyogrande.org. If you would like to subscribe to receive email or text message notifications when agendas are posted, you can sign up online through our Notify Me feature.